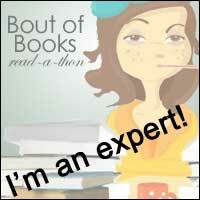 Fabulous Book Fiend: Another Week of UK Book Events! Yes I've been to some more book events. I am definitely making the most of my time in the UK by attending as many book events and supporting as many of my favourite authors as I possibly can (so you can expect another one of these wrap ups before i go home!). Last week was a whole week of book events for me, so lets do them in Chronological order. Fabulous Night in with Fabulous Magazine. C.L. Taylor, B.A. Paris, Adele Parks and Sarah Pinborough were interview by Claire Frost from Fabulous Magazine. We were treated to drinks from I Heart Wines on the 17th floor of the News Building, a fabulous venue for book events! Then the interview took place. Claire did a great job with the questions she asked because they sparked such awesome discussion between the authors themselves. You could tell that everyone on the stage was a massive book lover and so it was great just to hear everyone speak! 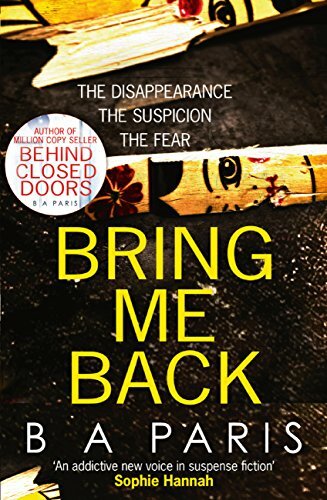 The authors talked about how they wrote the dark fiction that they do write, saying that they don;t really feel like they have to get into role before writing, its just the writing that comes naturally to them. They spoke about the different way that they draft their novels and how much they write in a year. Some of the authors take a matter of months over their novels, whereas others wrote theirs in a matter of weeks because of deadlines looming. All the authors spoke about their novels in a way that made them sound completely compelling and I definitely want to read the two that I haven't already read! 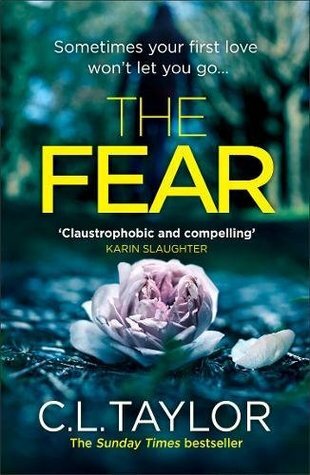 Click here to read my review of The Fear by C.L. Taylor. The evening was fabulous and my thanks to fabulous Magazine for hosting and to my friend Hayley for coming with me! Tuesday saw the pre-launch of The Surface Breaks by Louise O'Neill. 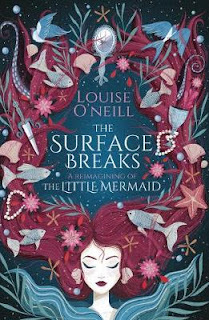 This is a feminist retelling of The Little Mermaid and everyone who has read it has raved about how awesome it is. Louise came out in full mermaid sequins ready to be interviewed by the wonderful Emma Gannon. They talked about the writing process behind the book, how Louise likes to take herself back to West Cork to write so that she has the time and space to do so. They also talked about the fact that Louise is a feminist icon and the responsibility that comes with that. It was great to hear such an open and honest discussion about feminism and society today between such prolific and prominent women. They also touched on Louise's other books Asking for It, Only Ever Yours and Almost Love. There was a singing after the discussion and Q & A. Thank you to Waterstones for hosting this event! Another Waterstones event but this time in Covent Garden, if you haven't been to this store, it really is a lovely store and their Sci-Fi/Fantasy section is truly a book-lover's dream! 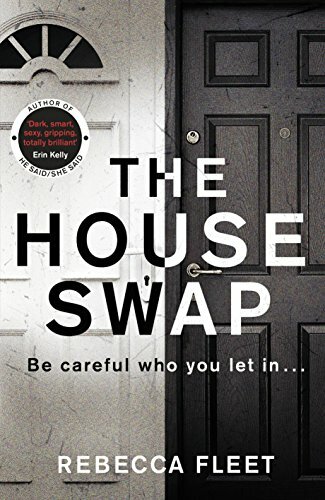 This event was to celebrate the launch of House Swap by Rebecca Fleet and the paperback of He Said She Said by Erin Kelly. I went away from the event having bought both the books because the authors gave a reading and made them sound just awesome! 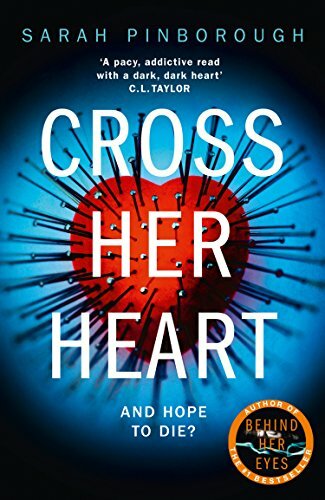 Again we talked about the writing process and specifically what happens with this kind of crime/thriller novel during the drafting. 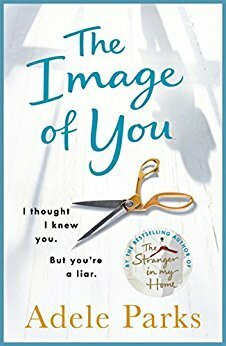 Erin spoke about her experience of having one of her books made into a TV series and also being a Richard and Judy pick. 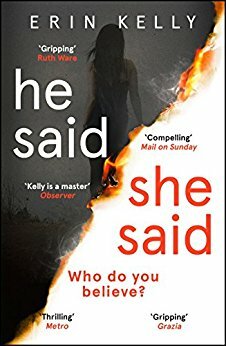 Rebecca spoke about what a difference it made to be published as a crime author than it was to be published under her previous novels. Alison Barrow lead the discussion really well, even delving into the role of female authors in the crime market and why female readers are seen as needing their own genre. It was a great evening and I felt really inspired to read outside my comfort zone and delve into these books very soon! Yet another Waterstones event! This time i headed to Leamington Spa to celebrate the paperback publication of Together by Julie Cohen and The Summer of Impossible Things by Rowan Coleman. I have already review both of these books to just click on the titles to see my thoughts! These fabulous authors were in discussion with each other, asking each other in-depth questions. Rowan spoke about the research she did in Brooklyn before writing about the area in her novel, and specifically the area in 1977. She also spoke about the struggle of cutting down to just writing one book a year (she doesn't do that anymore!). Both authors spoke about what their job looks like on a day to day basis, from their writing process to their social media time and their time doing events like this! Julie spoke about the difficulty in writing her book backwards and trying to speak about the book to promote it without giving away any spoilers! I also made a video about both of these books because I loved them so much so I'll leave you with those!